We know that you make a difference! Here at Donate a Car we love Autumn. Fall means a surge in donations for our hundreds of receiving charities, and our small team of wonder women is going to be working flat out to care for you, your donation, and your charity of choice. But your impact on your world is more than just the donations you make. Our team of women comes from a mix of backgrounds and values. Some of us are working two jobs, others paying their way through school. Some are young and boundlessly energetic, some of us…well, we could use a daily nap! Some of our team are reserved, others know how to spread poncho-flipping joy. Each are making their personal mark on the world in their non-DAC lives by giving, helping, care-giving, and juggling a whole lot of real life challenges. Like you, they’re engaged with DAC to make a difference in big ways and small ways. “In some tough economic times, we are all giving it our best to make the world a better place. 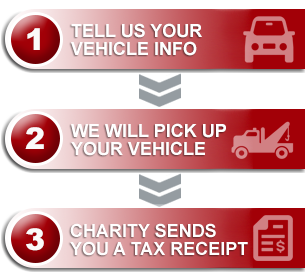 We are helping donors with their end of life vehicles, we are helping to keep the doors open for recycling agents across the country, and we are turning all of that into much needed dollars for hundreds of charities each and every month! And we know that the effect of your kindness, respect, and good intentions go far beyond anything we’ll have opportunity to see here. By giving another the benefit of the doubt, you make a difference. When you listen, really listen, you make a difference. When you show up on time, support the team coach, allow the person behind you to go ahead, or cuddle up for story-time on the couch with a kiddo who loves you, you make a difference. 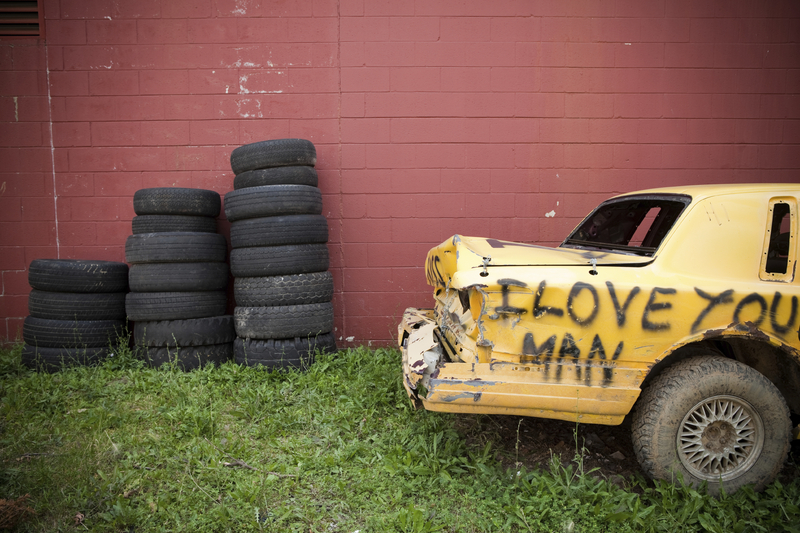 Donating a vehicle is one way to ripple-effect your generous mark on the world, but your everyday You-ness? That’s more important. Thank you for the privilege of working alongside you to benefit your charity; thank you for reminding us that there is genuine generosity in our beautiful country!